More torrents have been added. And just to add more to the confusion, you can also download the torrent files here individually or all of them zipped. 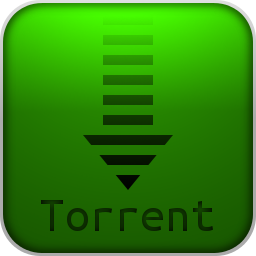 The new torrent is RCEU-LowQualityScans, which is a nice large package as well. A collection of stuff received, though not worthy of this site.